One of the best sports cars for everyday use now offers even more power and even more emotion. 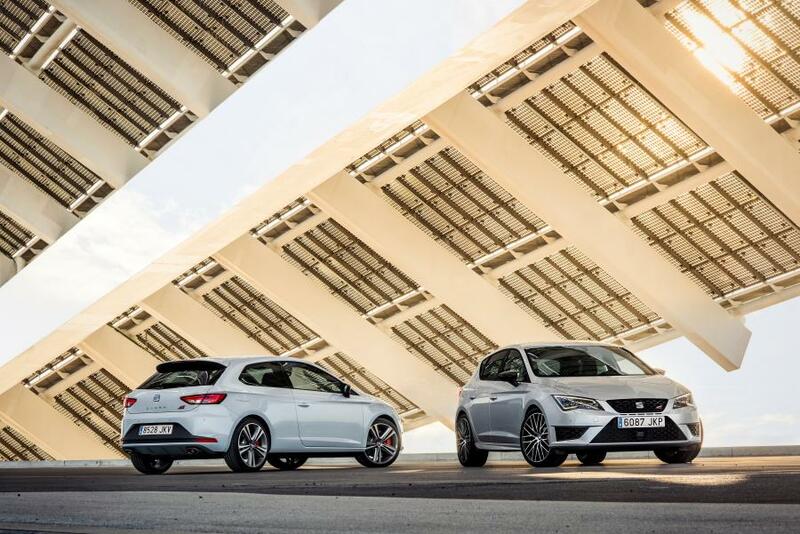 The CUPRA 290, the highly successful top version of the Leon range, now delivers 213 kW / 290 PS, guaranteeing outstanding performance paired with excellent efficiency. 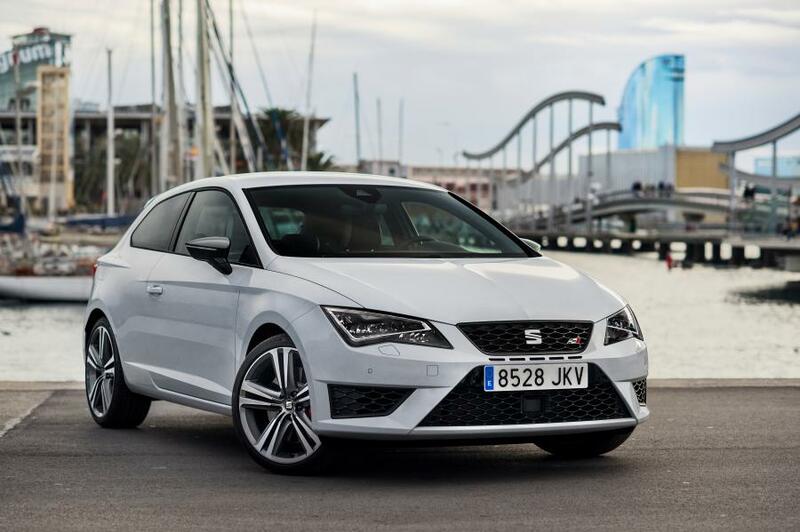 The stunning design, individual equipment options and excellent quality are further points that make the Leon CUPRA a very special proposition indeed. In true SEAT fashion, exceptional value-for-money is, of course, a given. 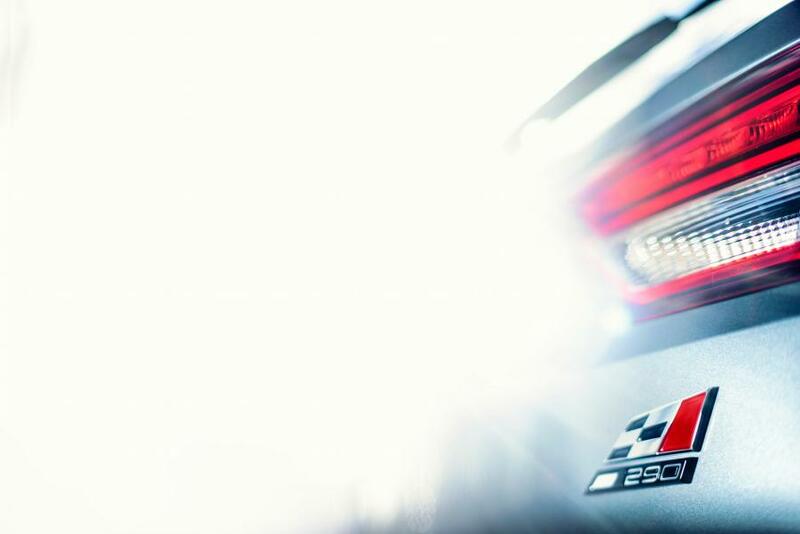 The new exhaust system developed for the SC and 5D CUPRA 290, is not only considerably lighter, it also has a lower back pressure, which contributes to the increased performance. Above all, however, it delivers a thrilling, natural sound – powerful and finely modulated to engine speed. It makes driving a CUPRA an even more emotional experience. The design language of the Leon has been extremely well received by customers. As one of the most important reasons for purchase, it forms the foundation for the great success of the new Leon family. This design language was systematically developed to the next stage for the Leon CUPRA, with a new kind of balance between power and elegance. Powerful elements, particularly at the front and rear, indicate the high performance of the top Leon model from the very first glance. The alloy wheels have an exclusive design, while red callipers and tinted side and rear windows underscore the individuality of the CUPRA. The CUPRA 290 is visually differentiated by its unique 19-inch wheels with a titanium bicolour paint finish, the Aerodynamic Pack with the spoiler on the rear roof edge emphasises the stretched lines and sporty character, as do the black exterior mirror housings and CUPRA lettering on the brake callipers. 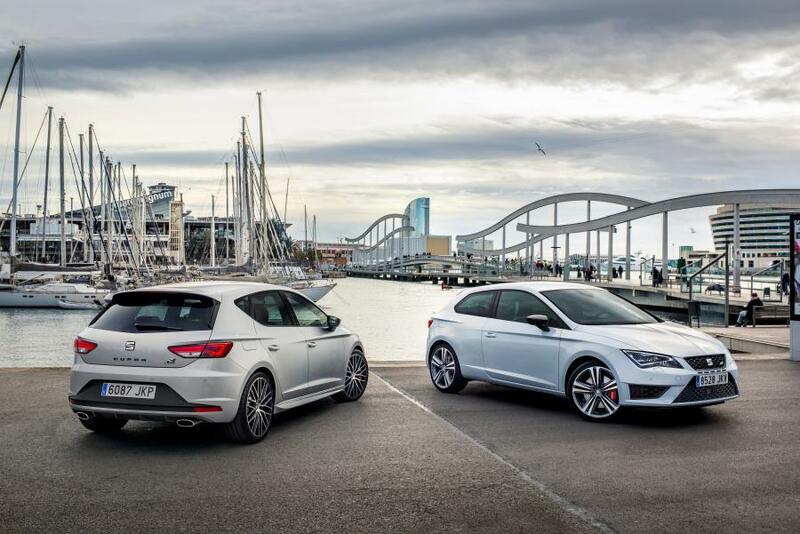 The accentuated dynamics of the exterior continues seamlessly in the interior of the SEAT Leon CUPRA. 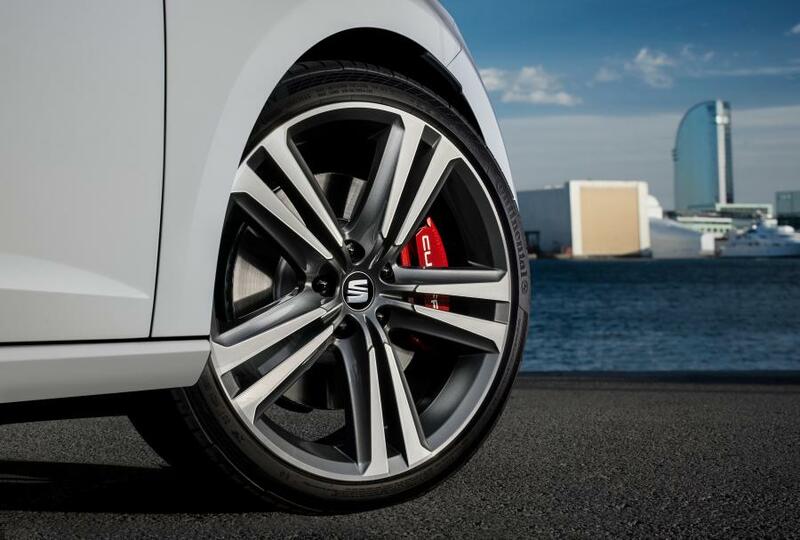 It is distinguished by the CUPRA sports steering wheel, with its exclusive, flat-bottomed design. Thanks to its expertly applied padding and grippy, partially perforated leather cladding, it enhances the sporty, precise handling characteristics. 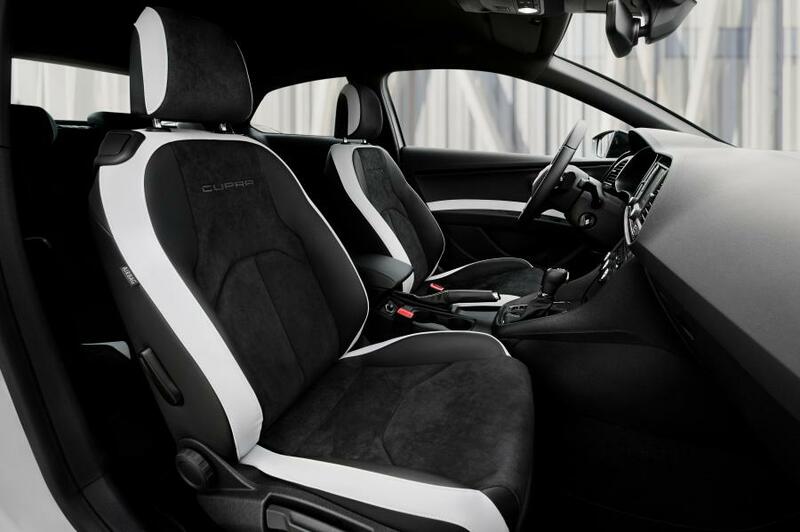 Likewise exclusive to the CUPRA are the top sports seats clad in dark grey Alcantara with white stitching. Options include bucket seats with extremely good lateral grip. Pedals and door sills are finished in aluminium. The trim elements in the cockpit are finished in gloss black (also available in classic chrome). Fine details underscore the high level of craftsmanship in the Leon CUPRA – details like the precisely placed, contrasting stitching on the steering wheel and gear knob, the clearly laid-out controls for the air conditioning and the three-dimensional form of the trim elements. All surfaces have soft-touch finishes, giving a fine, tactile feedback to every touch. One particular feature in the CUPRA interior is the ambient lighting. LEDs in the door panels emphasize the contours of the interior design and add to the premium feel of the passenger compartment. CUPRA stands for power, performance, dynamics – and the Leon CUPRA fulfils all these promises perfectly. 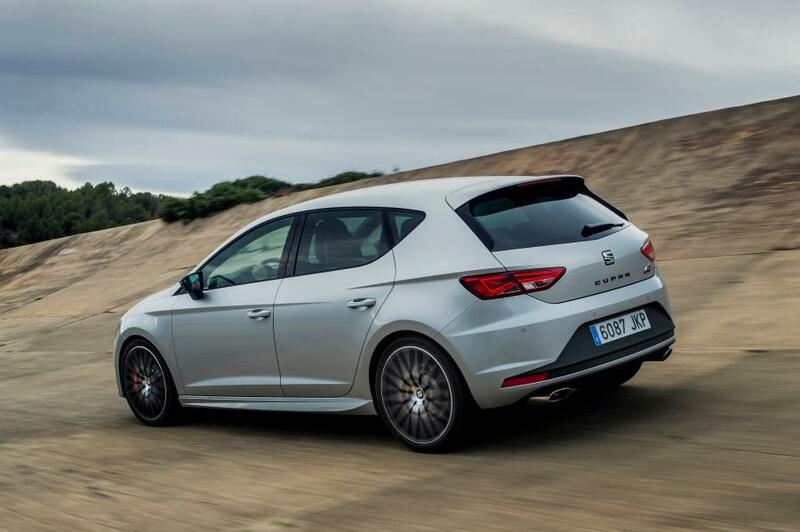 The CUPRA 290 with manual gearbox or optional DSG reach a regulated top speed of 250 km/h. The maximum torque of 350 Newton meters is now available across an even broader rev range from 1,700 to 5,800 rpm and guarantees impressive pulling power in every situation. Against this, the new Leon CUPRA 290 is astonishingly efficient. The average fuel consumption for both power variants is just 6.5 litres with DSG and 6.7 litres with the Leon SC manual gearbox. This equates to CO2 figures of just 149 and 156 grams (Leon SC). The performance of the Leon CUPRA 290 can be raised even further with the optional Performance pack, which includes a set of Brembo brake calipers, an exclusive wheel design and special tyres. As a true sports engine, the 2.0 TSI reacts spontaneously to every movement of the gas pedal and is deliciously high revving. The power unit with its exceptionally responsive turbocharger is packed full with hi-tech and groundbreaking features. One of these is additional indirect injection, which complements the FSI direct fuel injection under partial load. This reduces consumption and particulate emissions. FSI injection kicks in on start-up and at higher loads. 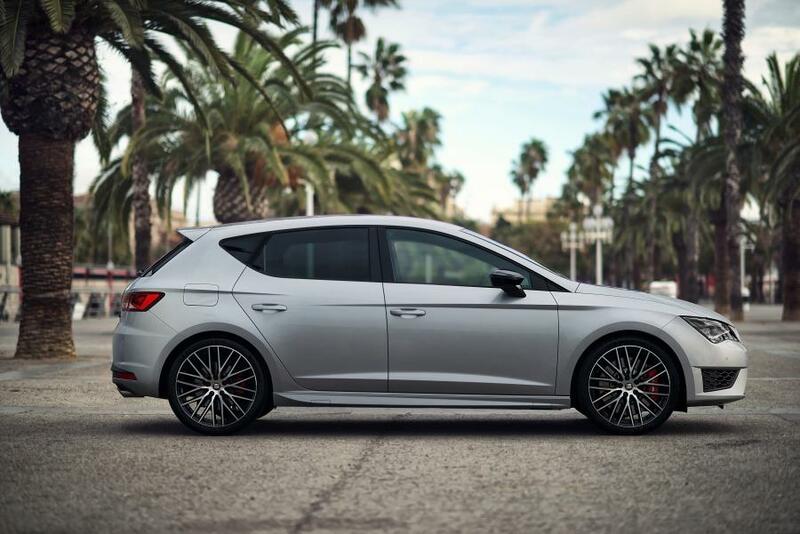 In the new Leon CUPRA, a standard manual six-speed gearbox with a lightweight magnesium housing is responsible for transmitting engine power. As an alternative, SEAT offers the DSG. As with the manual gearbox, the lower gears have short ratios, while the sixth gear has a high ratio for lower fuel consumption. The high degree of efficiency is another feature that is common to both. CUPRA has always been synonymous with outstanding dynamics, precise agility and amazing sporting character. 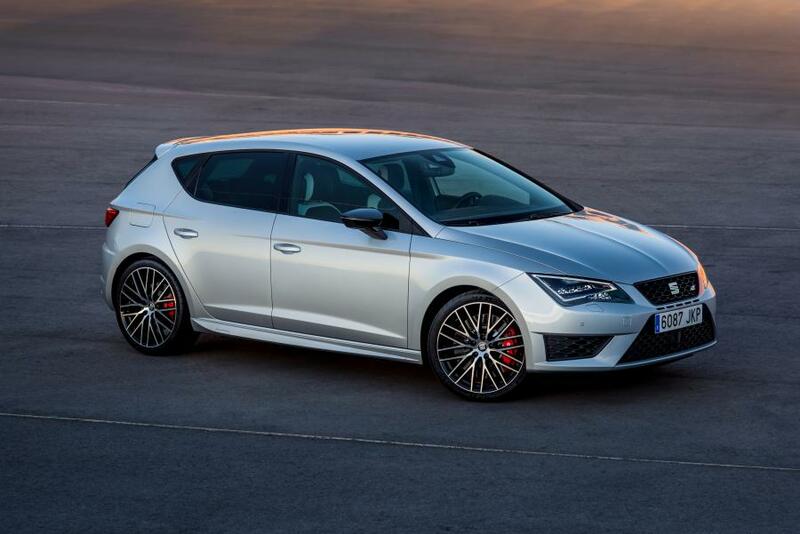 The new Leon CUPRA, however, manages to set the bar a good deal higher – in every dimension. 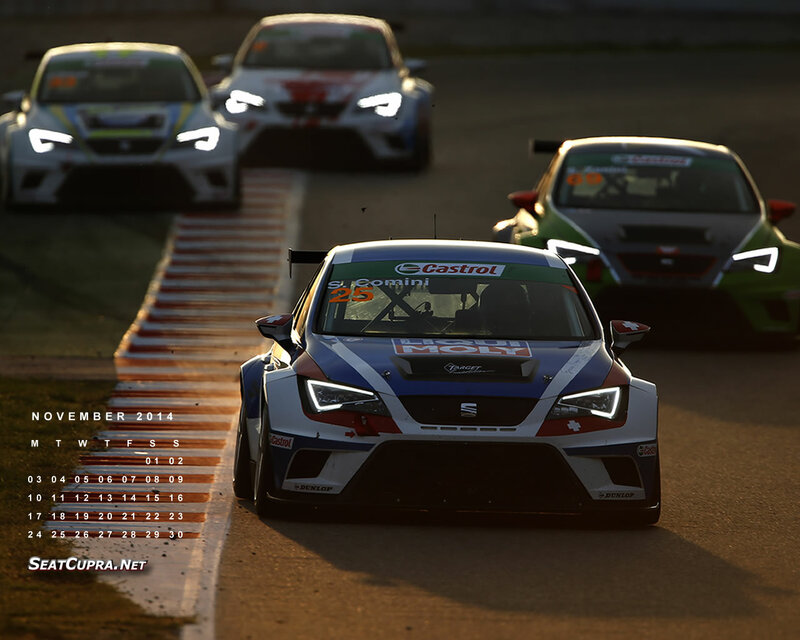 The new generation of the DCC dynamic chassis control developed specifically for the CUPRA is even more sensitive and responsive, adapting the chassis characteristics to the prevailing conditions in a matter of milliseconds. The limited slip differential lock significantly improves the traction and handling of this front-wheel-drive car. The system uses a multi-plate package that is hydraulically actuated and electronically controlled. It improves not only the traction, but also eliminates torque steer. Furthermore, its sensitive control has no negative impact on steering feel. Also included as standard equipment, the progressive steering improves the agile handling of the new Leon CUPRA even further. The driver experiences a precise and relaxed steering feel, less steering movement is required, reducing the number of grip changes, especially in cornering or parking manoeuvres. 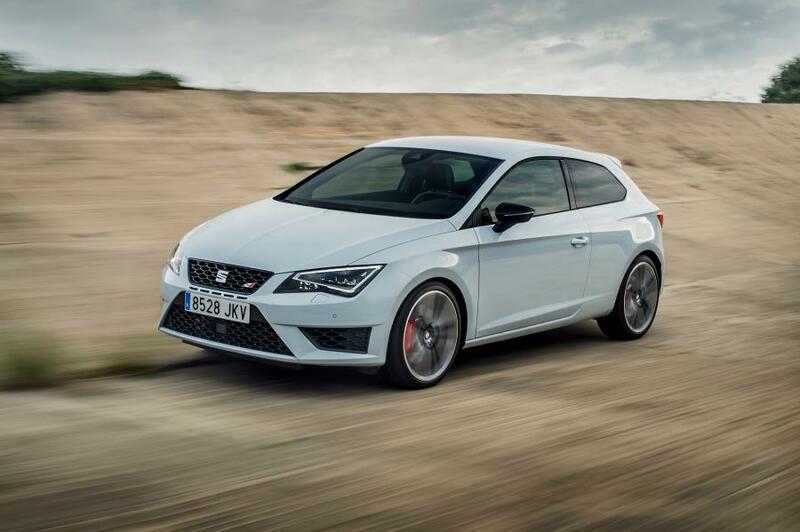 The steering in the new Leon CUPRA works with a progressive ratio through variable toothing on the rack. 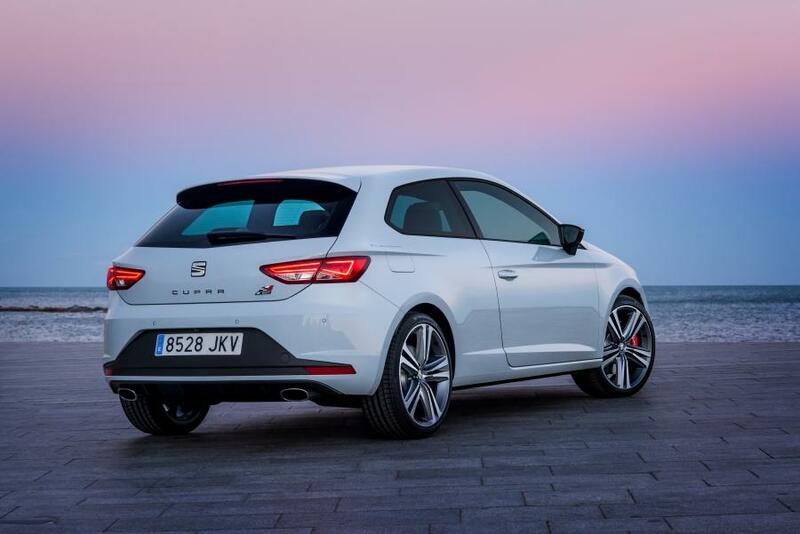 The ESP handling system has been further developed specifically for the CUPRA and enables a very sporty driving style with full retention of safety functionality. For extremely dynamic use, such as on a race track, it can also be deactivated in two stages. The CUPRA Drive Profile enables the characteristics of the new Leon CUPRA to be adapted across a very wide range to meet the individual preferences of the driver. 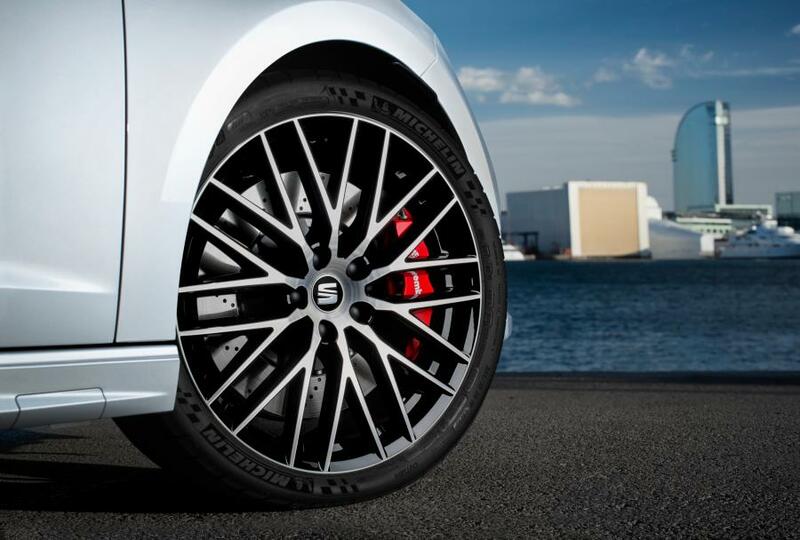 Alongside the Comfort and Sport modes, the CUPRA mode was, of course, a focal point for the engineers in Martorell. Throttle response is particularly sensitive in this setting, while the DSG operates in its sportiest shifting mode, DCC dynamic chassis control, progressive steering and the front-axle differential lock also operate at their sportiest settings. 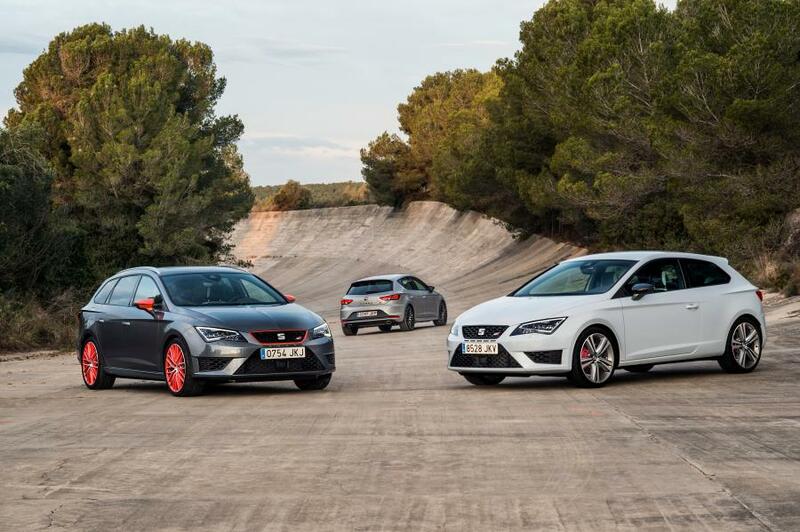 SEAT engineers have put together a portfolio of state-of-the-art technologies for the new Leon CUPRA. It includes the full-LED headlamps, as well as the multi-collision brake, which helps to avoid secondary collisions in the event of an accident. Also standard equipment is the SEAT Media System Plus infotainment system. Options include the safety assist system ACC with Front Assist and city emergency braking function, the tiredness recognition and lane assist system. The full-LED lights in combination with LED daytime running lights and LED rear lights are standard equipment in the SEAT Leon CUPRA. Alongside their expressive design, LED headlamps have many further benefits – for instance, they illuminate the road with a colour temperature of 5.500 Kelvin. Because this is very similar to that of daylight, it puts very little strain on the eyes. Playing a particularly important role among the driver assistance systems in the new SEAT Leon CUPRA is the adaptive cruise control (ACC). The radar-based system maintains the pre-set speed and pre-selected distance to the vehicle in front, accelerating and decelerating automatically in flowing traffic. Front Assist, including the city emergency braking function, can guard against the danger of collisions by using a radar sensor to monitor traffic in front of the vehicle. 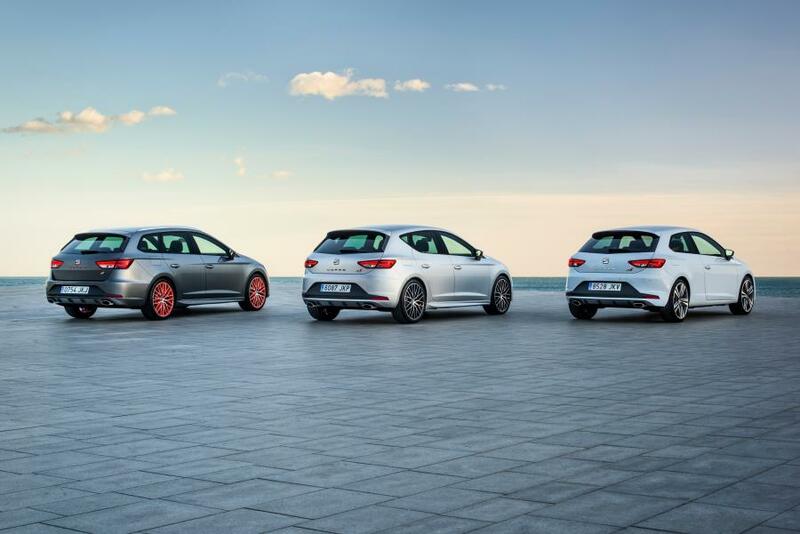 The new SEAT Leon CUPRA comes to market with a state-of-the-art infotainment solution as standard. SEAT Easy connect operating system, enables control of all entertainment and communication functions, as well as a variety of vehicle functions, via a touch-sensitive screen in the cockpit. The optional Navy System has the same features as Media System Plus, while also incorporating the voice-controlled navigation system. Connectivity, being in constant touch with the digital world, is, for many people, a major part of a modern, urban lifestyle. 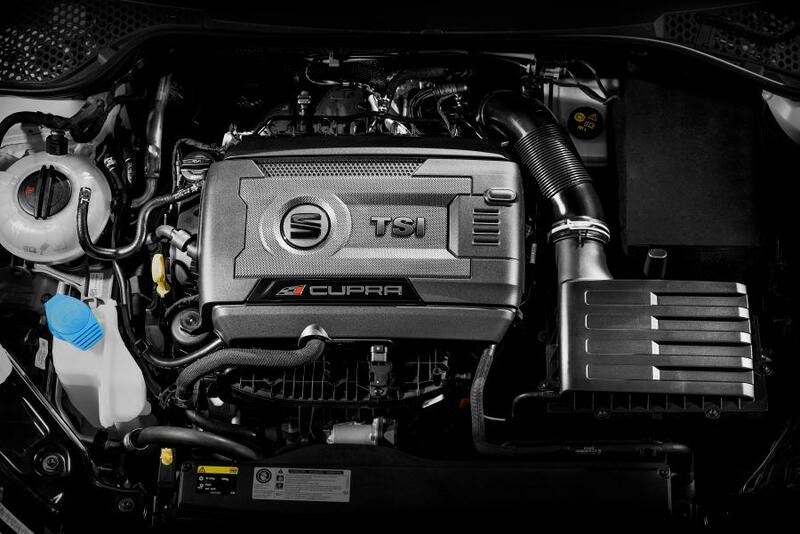 The Leon CUPRA 290 offers the highest levels of connectivity. MirrorLink is the perfect technology for safely operating smartphones and many of their functions and apps via the infotainment system. It functions easily and smoothly with a growing number of MirrorLink-compatible Android smartphones. The new SEAT Connect App makes perfect use of MirrorLink integration. The driver is always connected, yet retains full concentration on the road. Central functions include “Read to me” and “Voice Reply”. The text reading function converts incoming messages from the likes of e-mail, text messaging, Facebook or Twitter accounts into speech, reading them out loudly and clearly. However, SEAT’s new world of connectivity applies to more than just users of MirrorLink-compatible smartphones. The SEAT Full Link connectivity solution also incorporates the functions of Android Auto and Apple CarPlay -in those countries where these technologies are available. 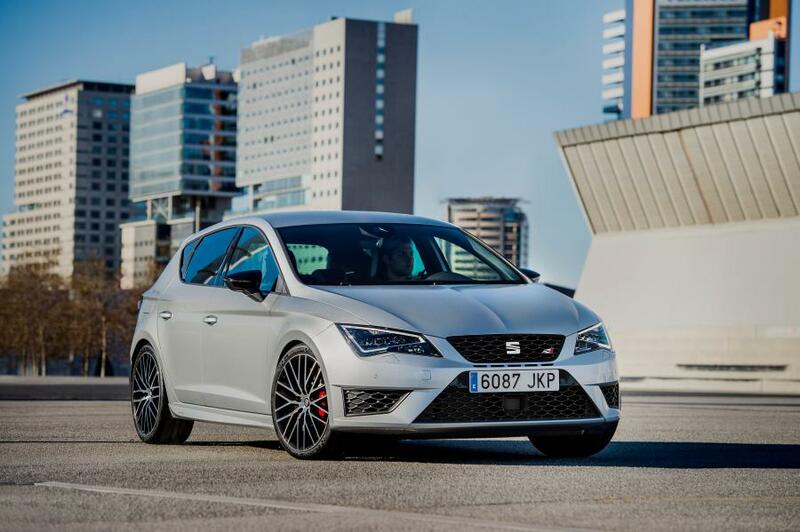 The Leon CUPRA also states its position as the top model in the SEAT range through the progressive steering, dynamic chassis control, front-axle differential lock, CUPRA Drive Profile and high-performance brake system with 19-inch wheels. The CUPRA 290 runs on 19-inch wheels and is recognisable by its black exterior mirror housings and red brake callipers with CUPRA lettering. Likewise standard are the full-LED headlamps and the LED rear lights. Rain sensor, light sensor and the automatically dimming rear-view mirror belong to the standard-fit comfort pack, while cruise control, Climatronic and high beam assistant are also fitted to the Leon CUPRA ex-works. 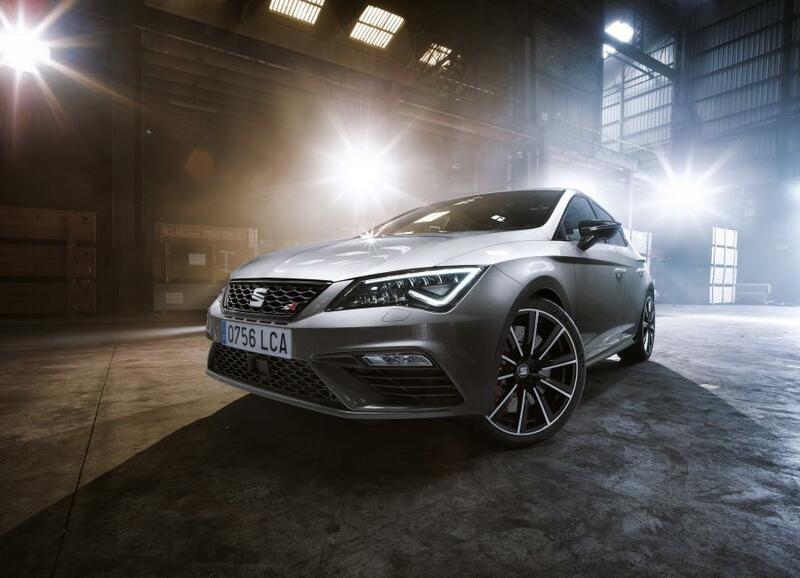 The top sports seats in Alcantara, the CUPRA steering wheel and the Media System Plus with a 6.5-inch colour touchscreen are all among the standard interior features in addition to the extensive base equipment of the Leon FR. 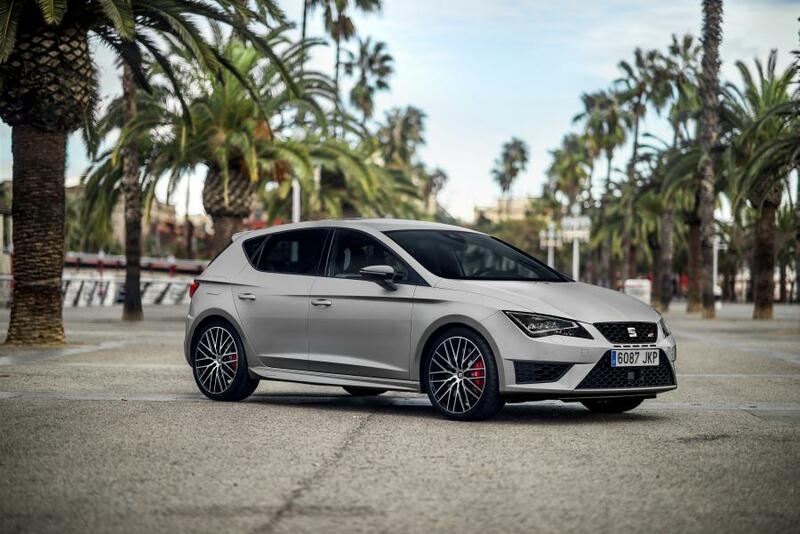 The look of the Leon CUPRA can be further individualised with the options White Line, Black Line and Orange Line. 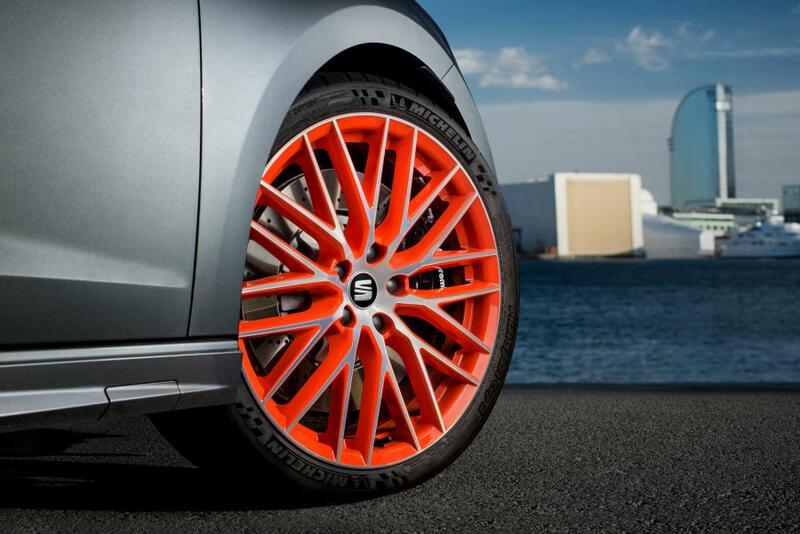 The surrounds of the radiator grille and wing mirrors and parts of the two-tone aluminium wheels are painted in the respective colour – with the Orange Line standing for Cup Racer orange.